Inspiring piece of work, shot by a British photographer in order to raise awareness about far-away cultures, slowly taken over by the modern world. 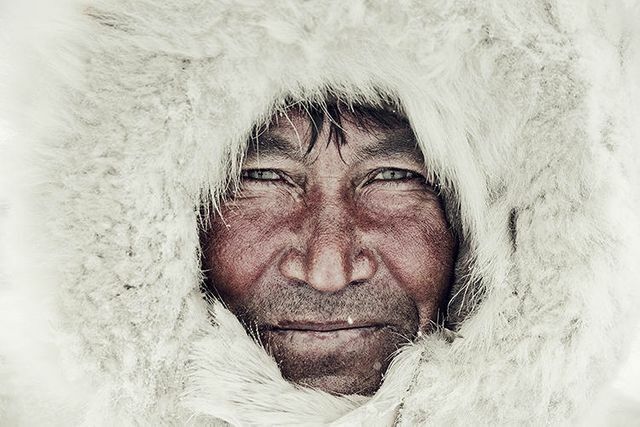 Over the last three years, British photographer Jimmy Nelson traveled around the world--from Namibia to Papua New Guinea to Mongolia--documenting 31 remote cultures that may soon disappear, for a new book called Before They Pass Away. It wasn’t easy; it sometimes took him weeks to reach a community, and there usually wasn’t any way to verbally communicate, since no matter how many translators he used, they didn’t speak the right dialect. Instead, he ended up connecting in other ways.